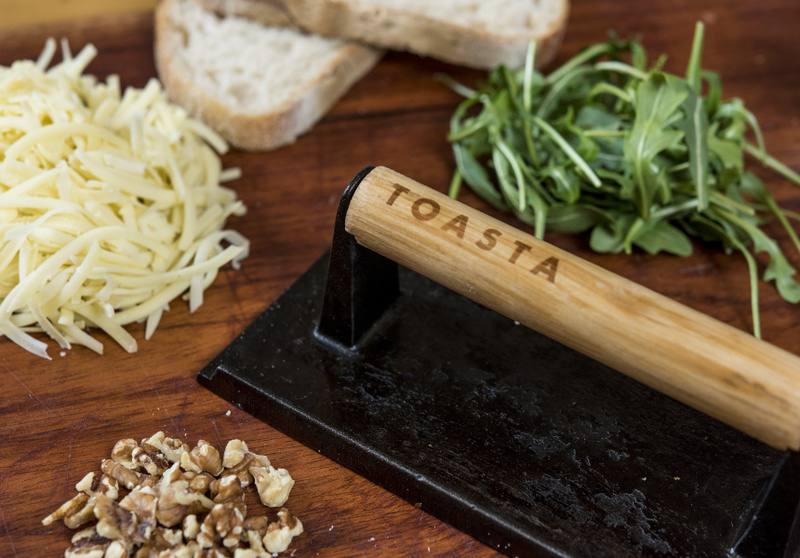 After Toasta & Co customers began asking how to perfect their toasties at home, owner Rebecca Feingold decided to give them the tool they need. 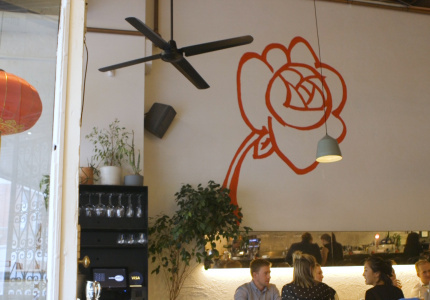 West Melbourne’s Toasta & Co. knows how to make a good toastie. 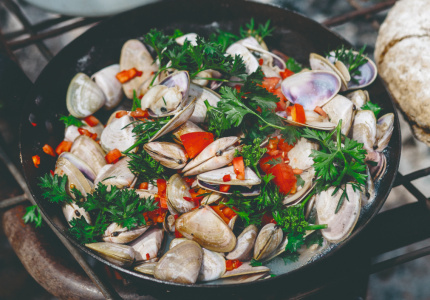 The business started as a food truck before opening a permanent store in 2016. 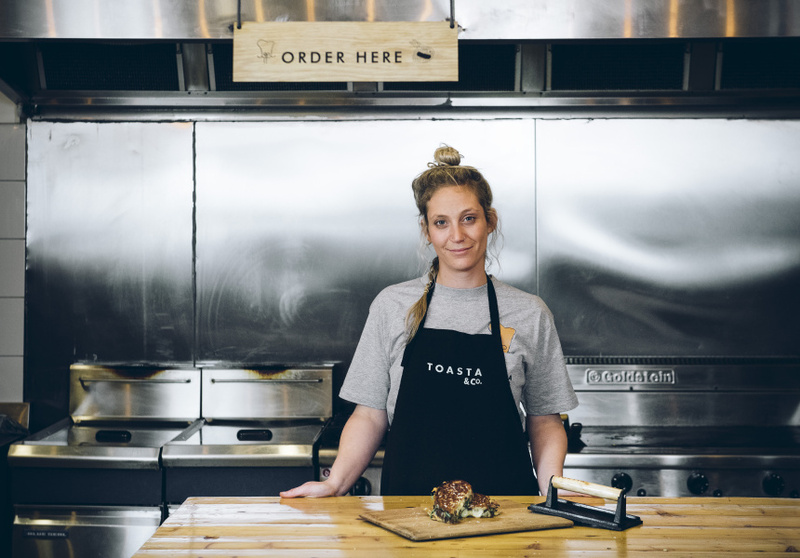 Owner Rebecca Feingold says half the battle of perfecting her toasties came down to finding the right toaster. Eventually she landed on a different kind of implement: a custom-made cast-iron press that weighs one kilogram. 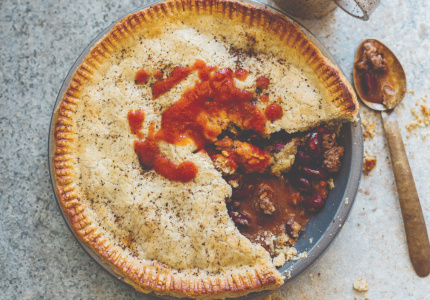 The benefit of using cast iron is in its ability to conduct and retain heat, Feingold says. After customers began asking how they could achieve the Toasta result at home, Feingold decided to sell the presses. If you can’t make it to the Melbourne store, you can buy one online for $40. Once you have your press, Feingold has a few other tips for upping your toastie game. “Bread is half the sandwich, so it’s so important to use a beautiful quality bread,” she says. “It’s really important to double layer the cheese ... Our signature three-cheese blend goes in most of our toasties, which is a Swiss, a cheddar and mozzarella. But above all, she tells fans to get creative. 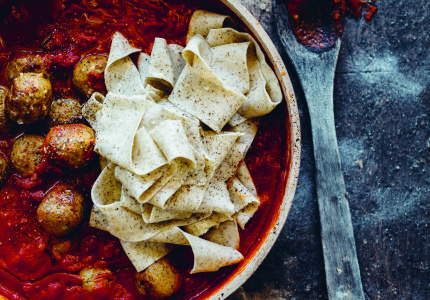 “It’s all about food that helps you reconnect with your inner child,” she says. 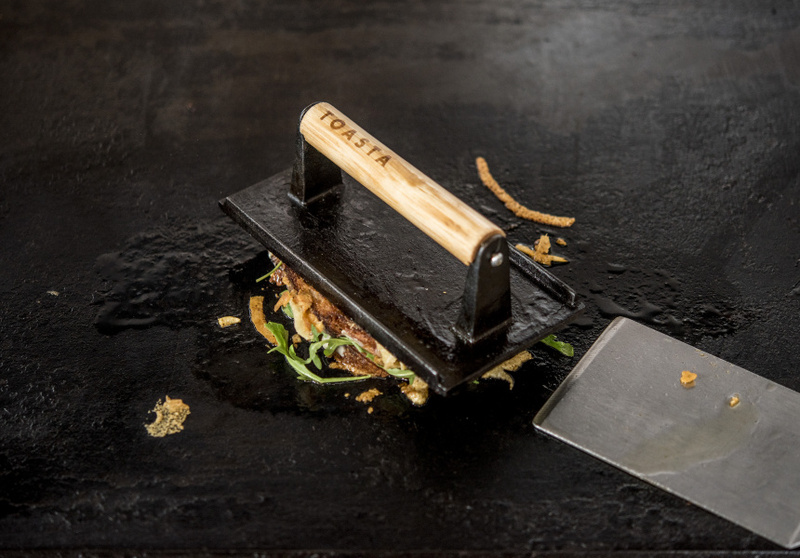 TOASTA’s cast-iron presses can be bought here.